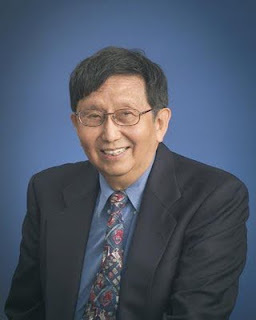 Our guest today on LogoTalk Radio is Mr. Robert Ekstrom, a long time participant in the World Congresses hosted by the Viktor Frankl Institute of Logotherapy. 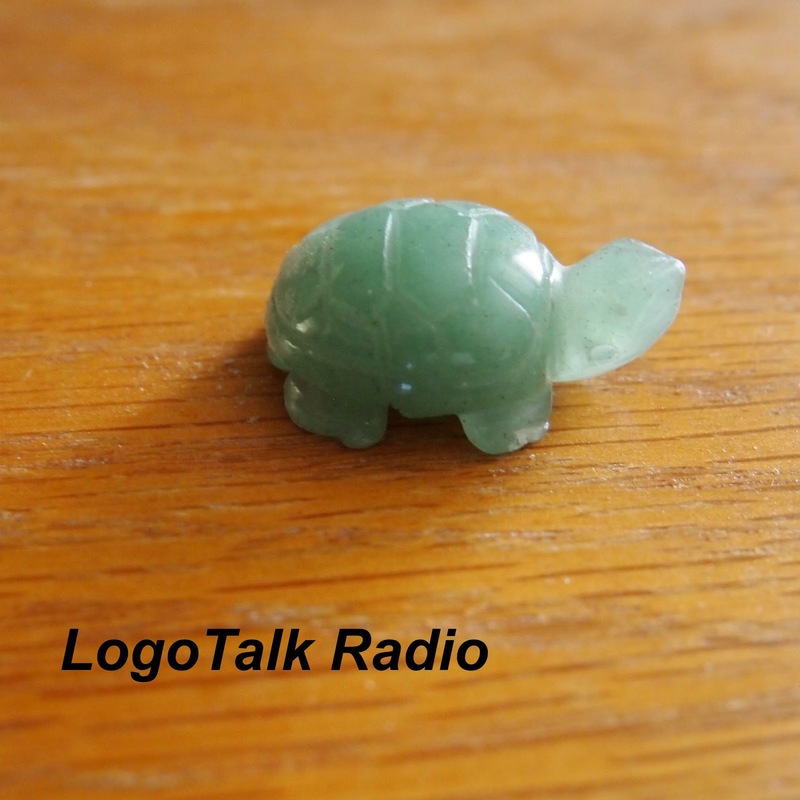 Many will know him simply as "the Turtleman" because of his habit of brightening people’s days by giving them a small, carved, stone turtle. I met Mr. Ekstrom about four years ago and, sure enough, he gave me a little green turtle. I think I was lucky to get a green one. It has sat on my desk since reminding me of the World Congress. 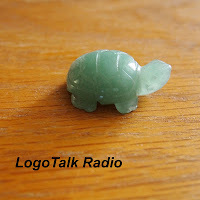 This is truly one of LogoTalk Radio's most charming and fun interviews. Mr. Ekstrom's spirit of love for people shines through. He is sure to touch your life in this interview. 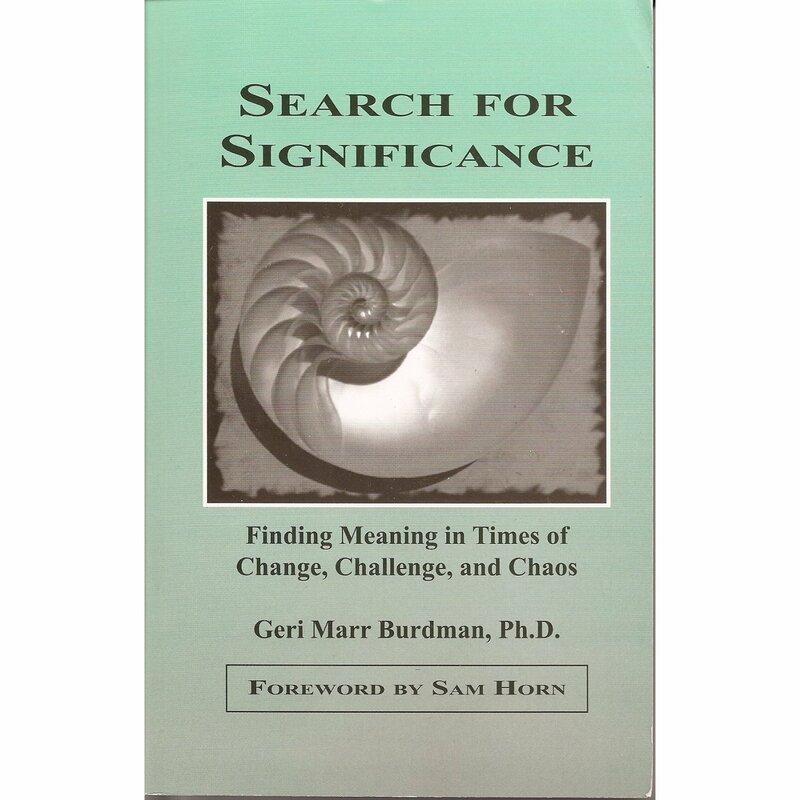 The book mentioned in the interview is Search for Significance; Finding Meaning in Times of Change, Challenge and Chaos by Geri Marr Burdman, Ph.D. 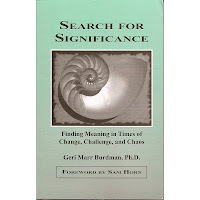 It is available here at Amazon.com. 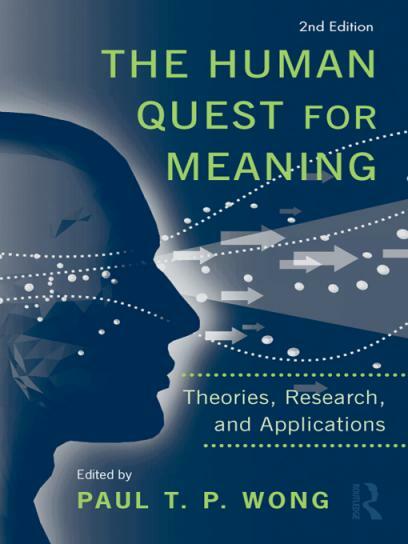 The two semester course at the newly installed Department for Logotherapy and Existential Analysis of the Institute of Psychoanalysis in Moscow starts on November 22 with a four-day seminar held by A. Batthyany. A Revista Brasileira de Logoterapia e Análise Existencial, com periodicidade semestral, é um periódico online, vinculado a Associação Brasileira de Logoterapia e Análise Existencial (ABLAE). 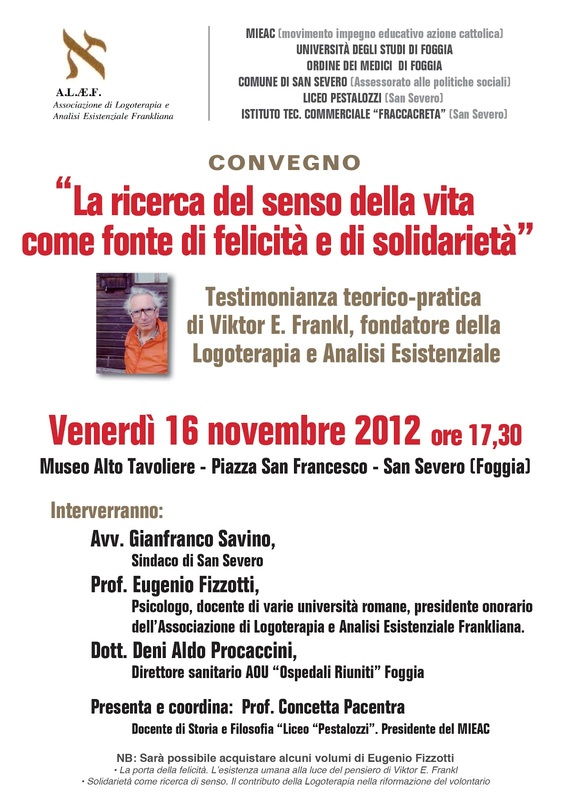 Seu objetivo é divulgar artigos científicos originais (teóricos e empíricos) dos pesquisadores e estudiosos do sentido da vida, bem como difundir o pensamento de Viktor Frankl em suas possíveis aplicações em diversos contextos (filosófico, clínico, educacional, laboral, social etc.). Além dos artigos, a revista também publica resenhas de livros e entrevistas com personalidades de destaque na Logoterapia no Brasil e no mundo. 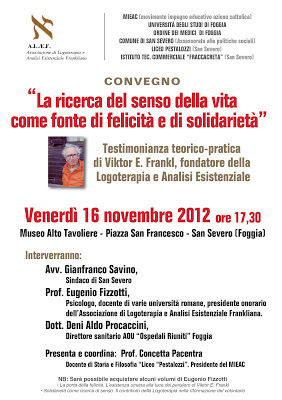 Date: Saturday, 10am-12pm, November 17th, 2012. Location: European Parliament Buildings, 43 Molesworth St., Dublin 2.